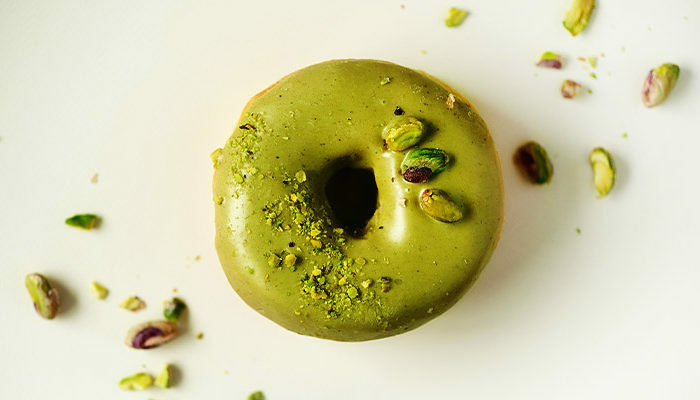 Baked Pistachio Honey DonutsBy Nature's ChoiceDonuts are an all-time favourite for most South Africans. We introduce to you a healthier but just as delicious alternative, our Baked Pistachio Honey Donuts recipe. 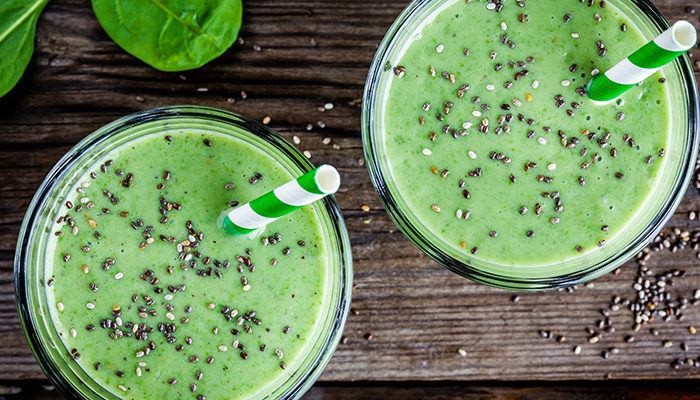 Using our organic products, the health benefits of this recipe are also just amazing. 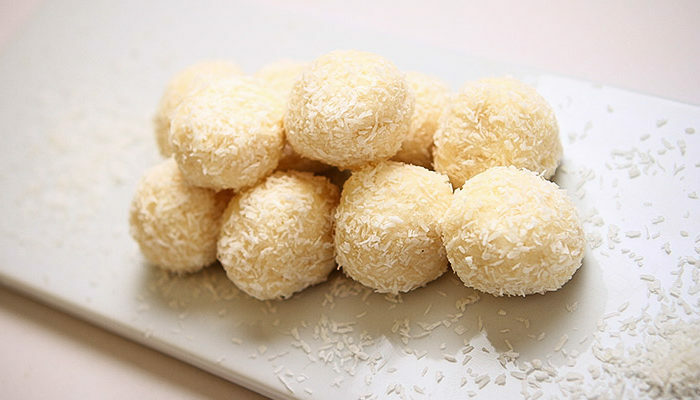 Four-Ingredient Coconut No-bake BitesBy Nature's ChoiceIn just under 5 minutes, you can create these Four-Ingredient Coconut No-bake Bites, following this simple recipe using Nature's Choice natural products. 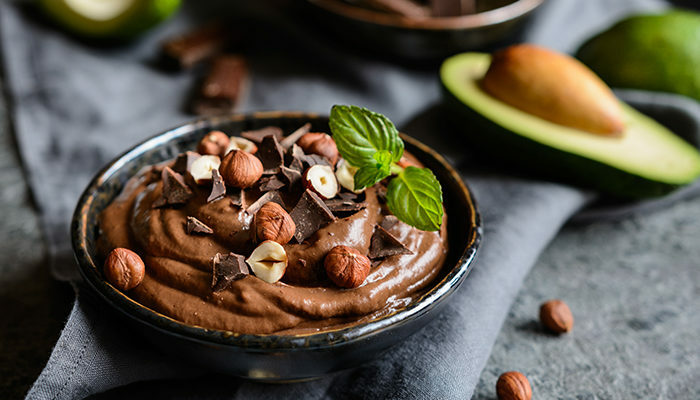 These bites are easy to make, healthy and tasty too. They are also gluten-free, dairy-free, paleo, and vegan. They can be enjoyed during any season, without any guilt. Now, try them out. Healthy Avocado BrowniesBy Nature's ChoiceThis is the best recipe for when you’re entertaining guests and want to show off that brownies can be both healthy and delicious. 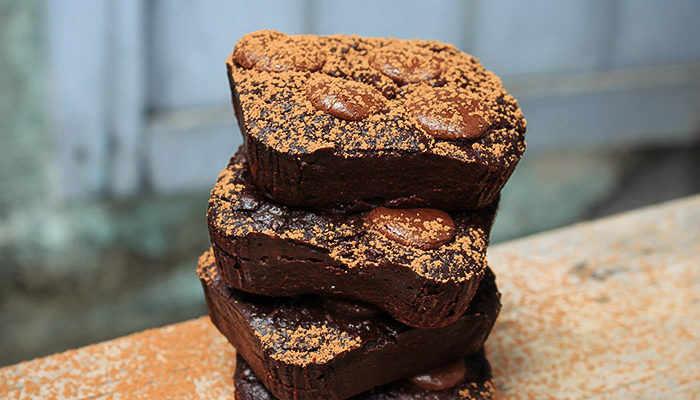 Whether you prefer fudgy or more cake-like brownies, with this recipe, there's a guarantee that you'll be getting more compliments than leftovers. 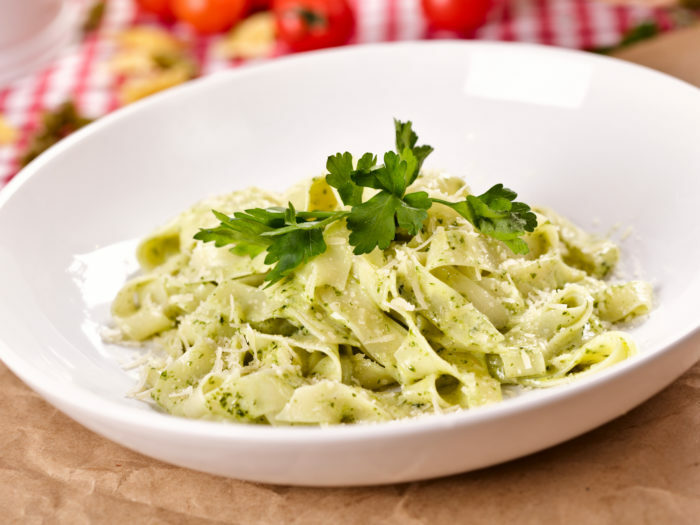 Coriander-Pumpkin Seed Pesto with Squash Ribbons and FettuccineBy Nature's ChoiceNature’s Choice shares this delicious Coriander-Pumpkin Seed Pesto with Squash Ribbons and Fettuccine which is 100 percent vegan and gluten-free. This dish is high in protein, very nutritious, flavour packed, affordable and easy to cook for the whole family. 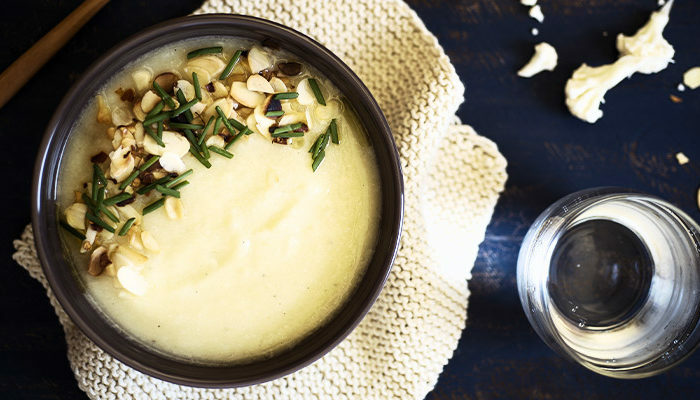 Spiced Cauliflower & Almond SoupBy Nature's ChoiceCreate this delicious winter-warmer using the simplest ingredients, cauliflower being the star of the show. 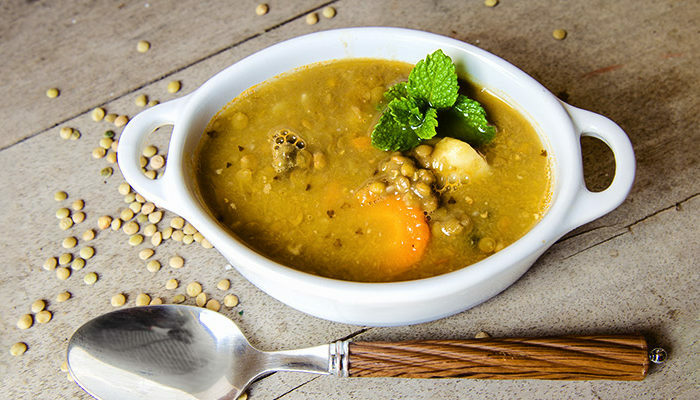 Enjoyed as a starter or main, this delicious vegan, low carb, nutrient-packed soup is a sure winner for those chilly days. Gluten & Dairy-free Malva PuddingBy Nature's ChoiceMalva pudding is one of South Africa's favourite desserts and a go-to comfort food. Enjoy the deliciousness without worrying about your health by trying our gluten and dairy-free recipe. Turmeric Oats BowlBy Nature's Choice Turmeric oats provides anti-inflammatory effects, balances the blood sugar and keeps your energy levels high. 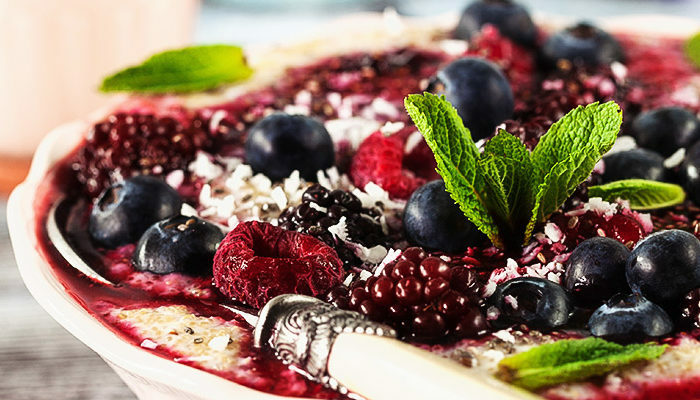 This scrumptious breakfast can be topped with fruit or crunchy nuts as desired. 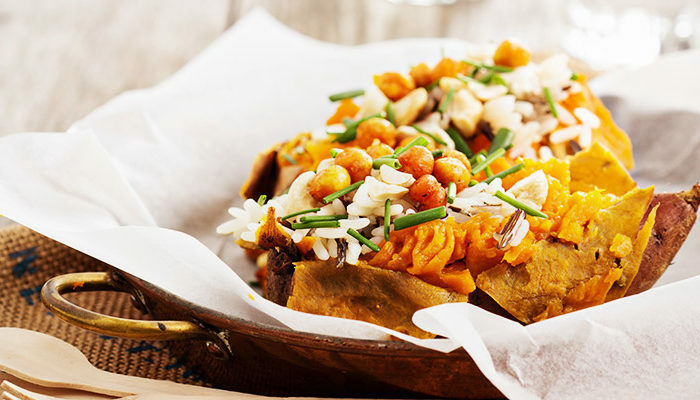 Curry Chickpeas Stuffed Sweet PotatoesBy Nature's ChoiceGet creative and warm things up with this delicious and healthy recipe, the Curry Chickpeas Stuffed Sweet Potatoes. 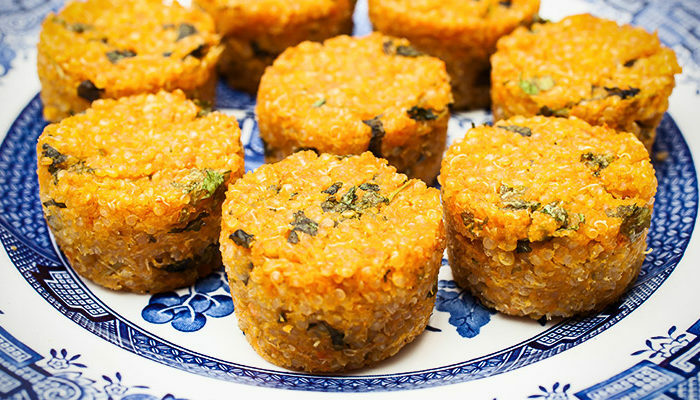 Carrot Quinoa Protein MuffinsBy Nature's ChoiceCreate your own nutritious and protein-rich baked treat. 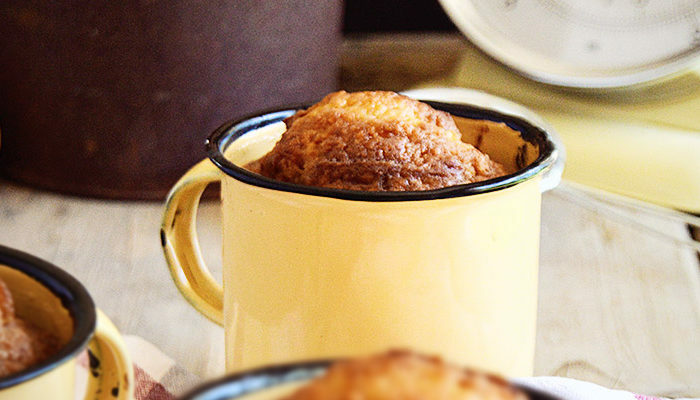 These muffins are great for breakfast but can be enjoyed any time of the day. Sweet Potato & Black Bean Veggie BurgerBy Nature's ChoiceHave you ever tried #meatfreemondays? Or, are you just looking for yummy meat alternatives? 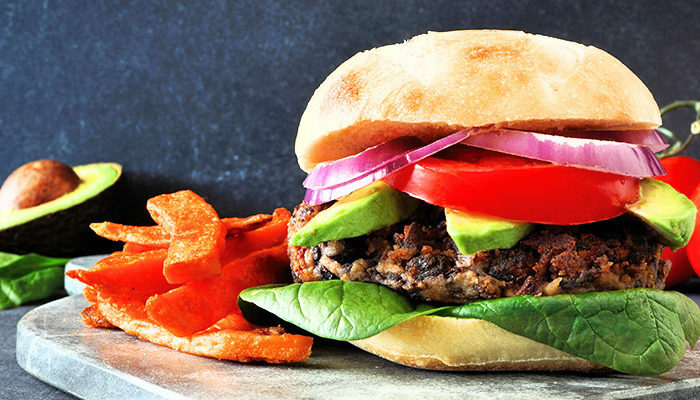 This Sweet Potato & Black Bean Veggie Burger is just the what the doctor ordered then. It's easy to make and can be enjoyed even by the most carnivorous of taste buds. 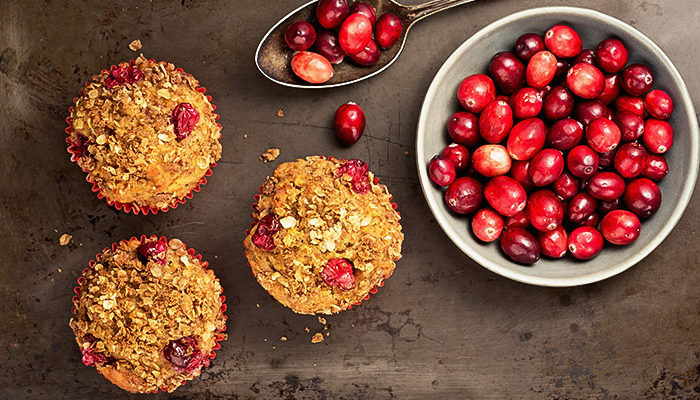 Gluten-free Coconut & Cranberry MuffinsBy Nature's ChoiceSpend a bit of time over the weekend to make some delicious healthy treats and maintaining a healthy and nutritious diet during the week will be so much easier. These muffins are gluten-free and packed with natural goodness. For variety, you can replace the coconut & cranberry with anything else you prefer. You can, of course, get almost all the ingredients from us at Nature’s Choice. 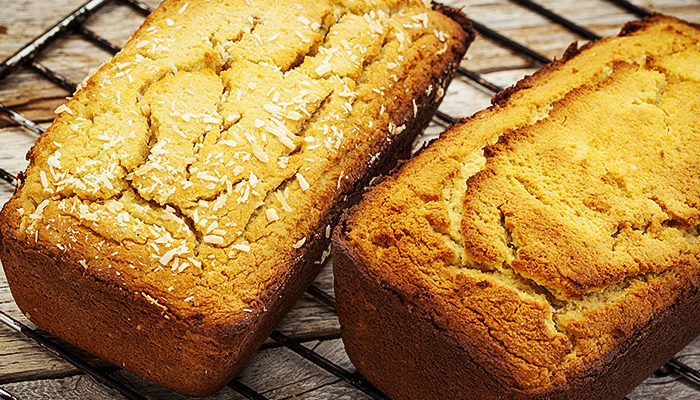 Almond & Coconut BreadBy Nature's ChoiceThere is a lot of good that this nutritious Almond & Coconut Bread contains. It is gluten-free, grain-free and low in carbohydrates. Create your own using Nature's Choice products. 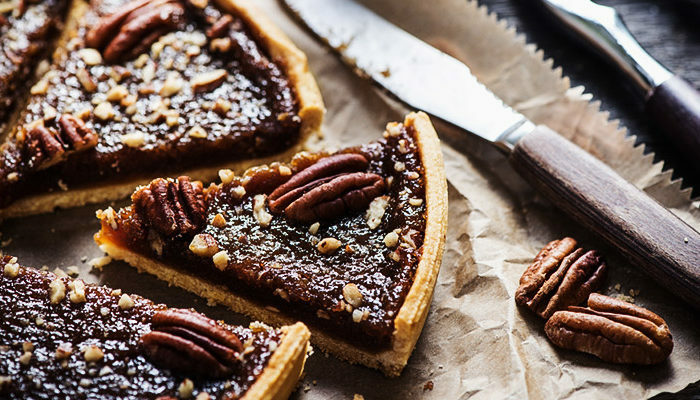 Gluten-Free Pecan PieBy Nature's ChoiceThe beauty of food is that there is always a healthier alternative and among our favourite desserts is this utterly satisfying Gluten-free Pecan Pie. Create this dish at any time of the year as it can be enjoyed both warm or cold. Meat-free Monday: Polenta & Mushroom TartBy Nature's Choice#MeatfreeMondays is a great initiative as Monday is such a busy day. On the first day of the week we need something simple and nourishing for supper that won’t break the bank. 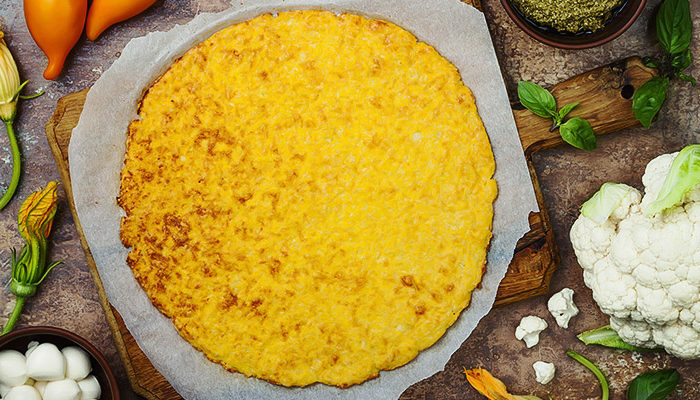 Polenta is not very well used here in South Africa but it’s delicious and easy to prepare. You don’t need to be vegetarian to give it a try. 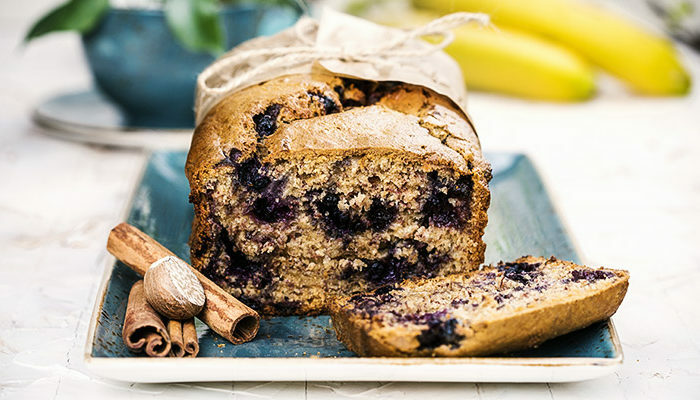 Banana & Blueberry BreadBy Nature's ChoiceCreate this nutrient-filled Banana & Blueberry bread in the comfort of your own kitchen. Blueberries have many great benefits for your skin, weight-maintenance and is said to improve brain function. Add to this the mood-enhancing benefits of banana, why would you not want to munch on this? 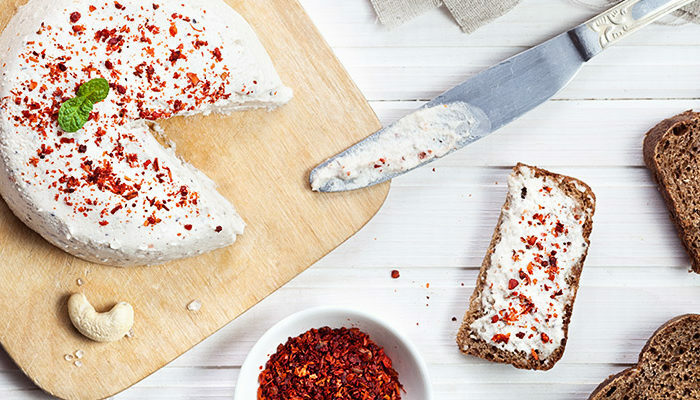 Vegan Cashew CheeseBy Nature's ChoiceMaking your own homemade vegan cashew cheese is easier than you think. All you to do is use our special ingredients; cashew nuts, nutritional yeast, agar powder and more. 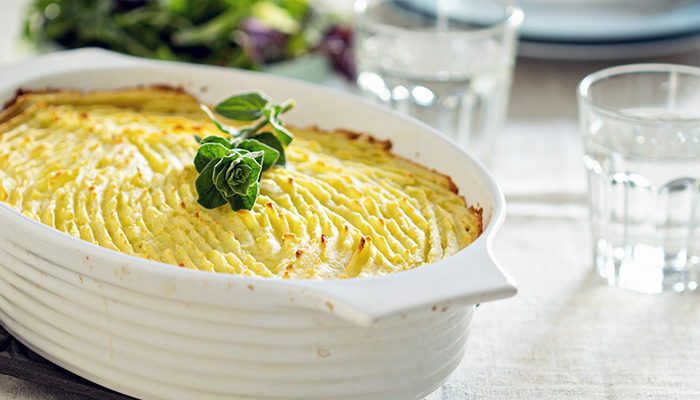 Winter Vegetable PieBy Nature's ChoiceYou do not have to be the world’s best chef to create this delightful dish. To add to the flavour, we’ve used some of our products to create it. We hope you have as much fun in the kitchen as we did. 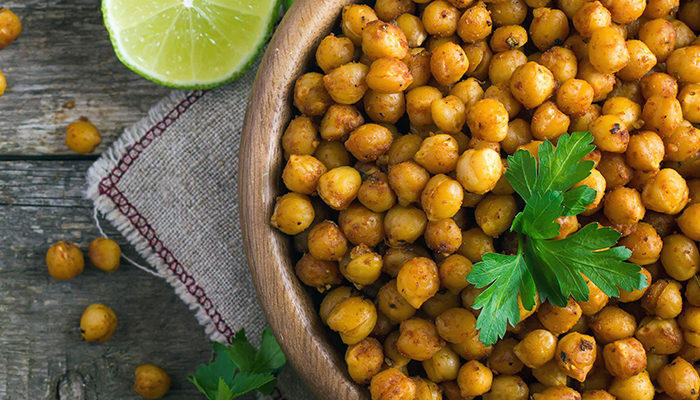 Garlic Parsley ChickpeasBy Nature's ChoiceGarlic Parsley Chickpeas are great as a side dish, a snack or even main. This dish is easy to make and is packed with nutrients. Beetroot PorridgeBy Nature's ChoiceMost people do not even imagine beetroot as a breakfast ingredient but in recent times, this root vegetable has been added to smoothies or smoothie bowls, omelettes and cereals. 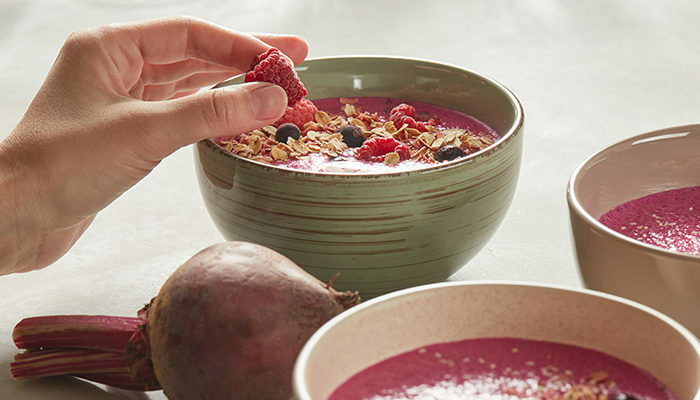 In this recipe, we bring you a delicious Beetroot Porridge. Tahini WrapBy Nature's ChoiceTahini is made from toasted ground hulled sesame seeds and can be enjoyed in sandwiches, salads, and soups. 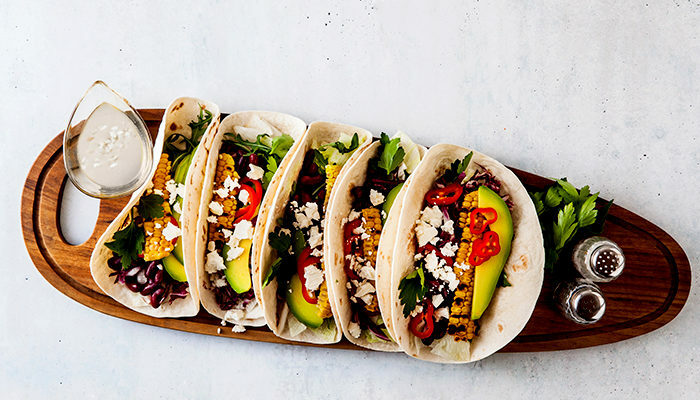 Copy this Nature's Choice five-minute Tahini Wrap recipe. 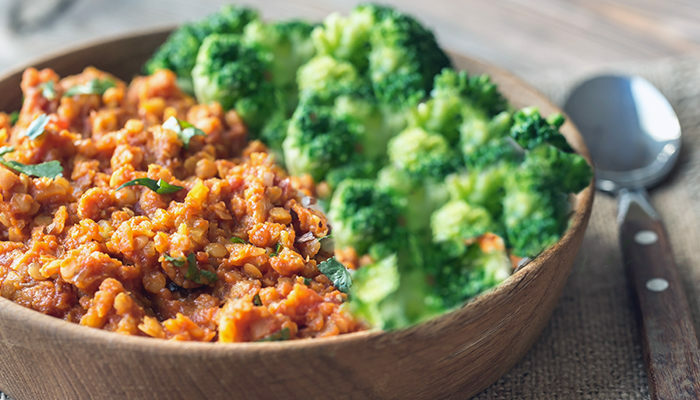 Broccoli & Lentil BowlBy Nature's ChoiceKeep warm while getting a good dose of body-healing nutrients such as improved digestion and healthy nervous system from the lentils, while the broccoli promotes a healthy hair, complexion and hair boosts your energy levels. 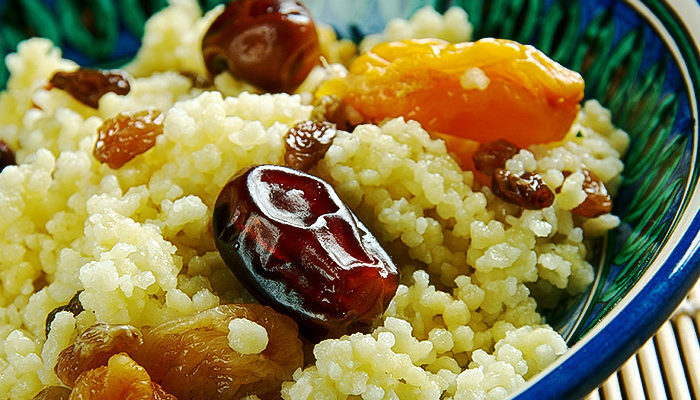 Golden Couscous With ApricotsBy Nature's ChoiceCouscous is easy and versatile and can be prepared in minutes, at home or even when going camping. All you do is cover with boiling water, cover the container and wait for the water to be absorbed. Our recipe with all the special ingredients, spices, onions, and apricots makes for a good-looking and great-tasting dish. 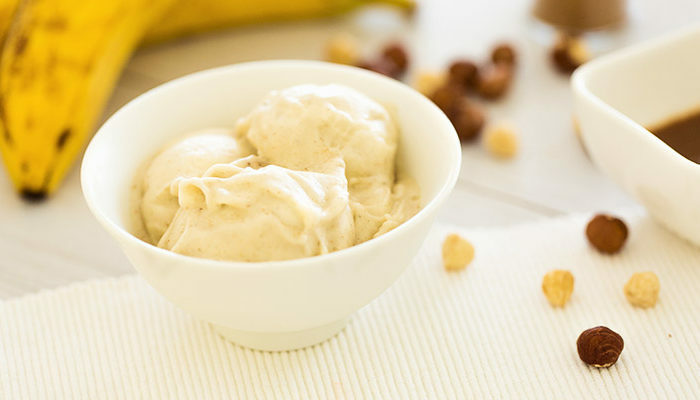 No-Dairy Nana Ice-CreamBy Nature's ChoiceNaturally sweet and low in kilojoules, this simple and quick treat can be enjoyed by the whole family anytime of the year, because, who needs to wait for summer to enjoy ice-cream, especially when it’s healthy? Enjoy the benefits of banana like Vitamin B6, Vitamin C, Potassium and Manganese. While peanut butter is known to suppress hunger, is packed with good fats and can help with prevent an array of illnesses. 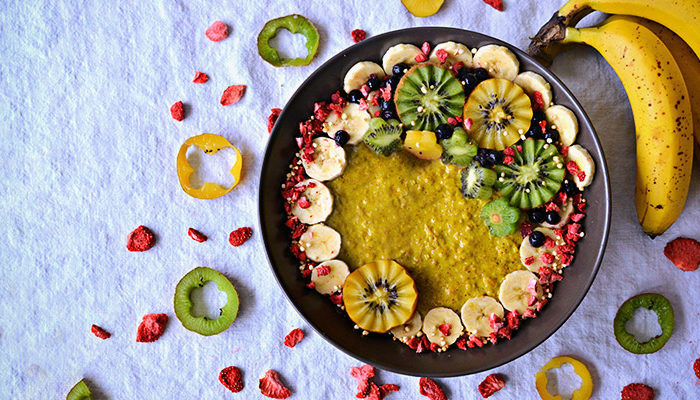 Amaranth & Chia Porridge with Fruit CompoteBy Nature's ChoiceFor a delicious and energy sustaining and naturally gluten-free breakfast try this ancient grain. 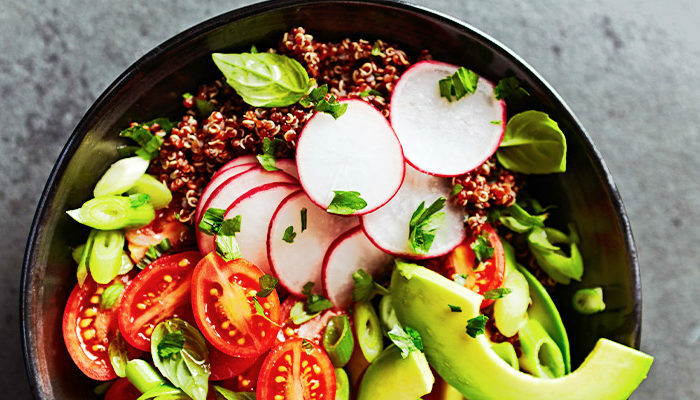 Quinoa Poke BowlBy Nature's ChoiceCreate this colorful vegan poke bowl with quinoa, romaine lettuce, edamame, carrots, cucumber, smoked tofu, marinated beetroot and cabbage and creamy peanut dressing. Chickpea Flour BreadBy Nature's ChoiceThere is just something about homemade bread that makes it taste so much better than anything store bought. Perhaps it is the extra love kneaded into it. 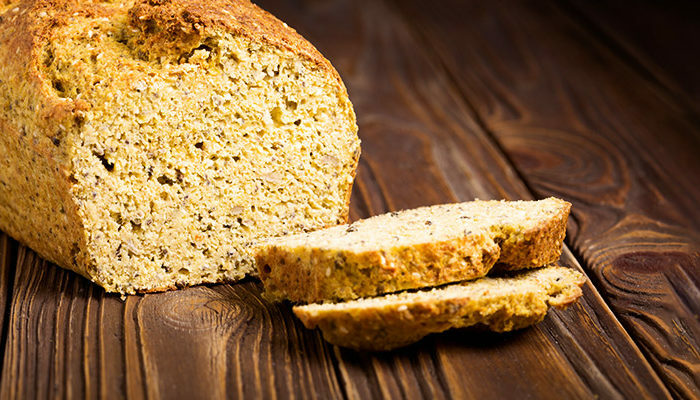 Made with a mixture of chickpea and all-purpose flour, this Chickpea Flour Bread has lovely light herb flavor due to the addition of fresh rosemary making it the perfect bread to serve alongside dinner. A yeasted dough, these bread rolls will need time to rise throughout the preparation process, pay close attention to the recipe instructions. 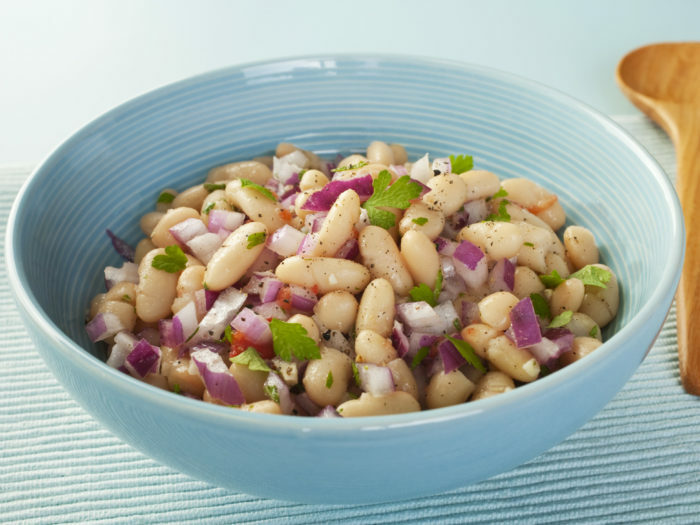 Lemon-Parsley Bean SaladBy Nature's ChoiceLemon-parsley bean salad is a perfect winter salad. However, it can also be served cold during warm seasons. It is super-packed with protein to boost the immune system and full of flavour. It is also a vegan and gluten-free salad. All the more reason Nature’s Choice is sharing this recipe. Cheese, Chive & Onion MuffinsBy Nature's ChoiceSavoury muffins can be enjoyed at breakfast, lunch or supper. Because they are so tasty and full of flavour, they can be enjoyed with soups in Winter and salads in Summer. 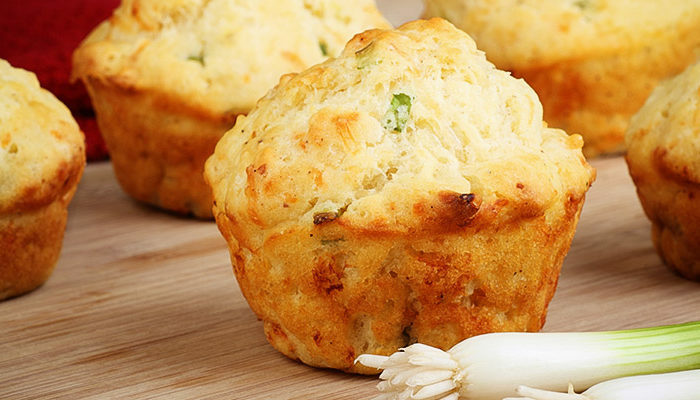 Some even have savoury muffins as sides at braais, so Nature’s Choice decided to share this awesome Cheese, Chive & Onion Muffins recipe for you to enjoy with friends and family. 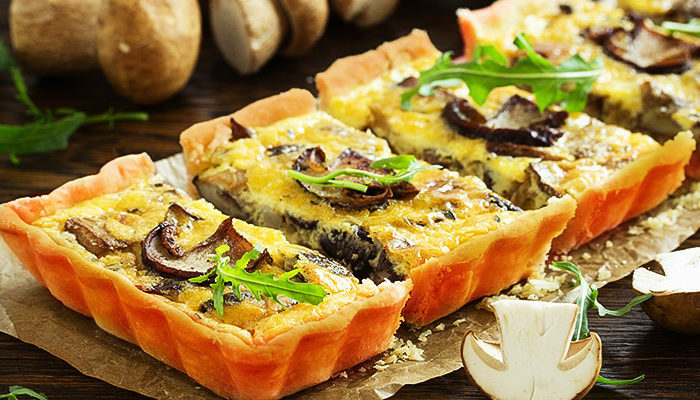 Nature’s Choice created this recipe from its wholesome products. Coconut Flour Gluten-free Pizza BaseBy Nature's ChoiceThe natural sweetness of coconut flour makes for a great tasting pizza base. When making gluten-free pizza bases its hard to get that crispy texture without it becoming chewy. The trick is in the preparation which is different to your usual base.